As well as providing Eye Camps and Water Wells in developing nations, Lions Clubs International Foundation (LCIF) is widely recognised as a very efficient provider of emergency assistance in the case of national disasters. The reason for its efficiency is that aid is distributed via local Lions Clubs in the vicinity. 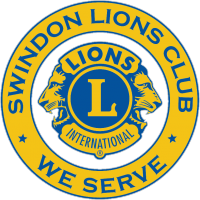 The scheme is funded by donations from individual Lions Clubs worldwide, so that 100% of all donations end up at the disaster area, providing help and resources for those affected.